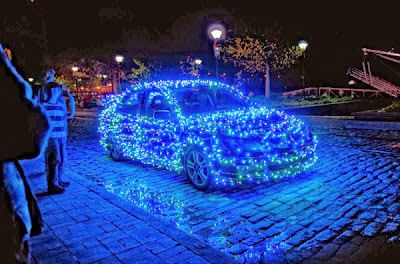 Just A Car Geek: Merry Christmas! 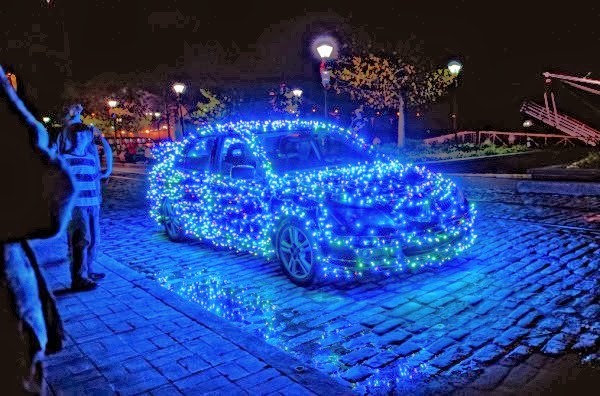 For more holiday cars, click here. I want a bright yellow Volvo 850GLT T-5 for my uber-Swedish wagon. "Do you have a blue-light permit for those, sonny boy??"